Reserve your spot for the upcoming showcase! 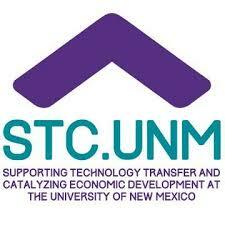 This special collaborative event, sponsored by PhRMA, will highlight research and technology opportunities, start-up companies, and economic development resources from the leading research institutions in the state of New Mexico. The agenda will be posted closer to the date of the event; check back soon!